Remembrance Day is a proud day for Camilla MacPhee's good friend, Mrs. Violet Parnell, one of five thousand Canadian women to go overseas during World War II. But the next day she has vanished. 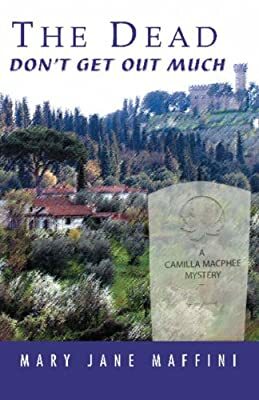 Camilla, with only a few letters and documents to guide her, follows her friend to Tuscany.